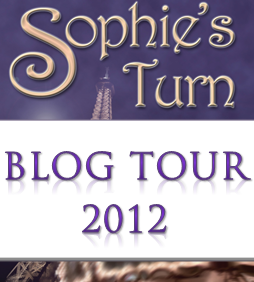 Lovely review for Sohie’s Turn by Sue Fortin from lovereadinglovebooks! 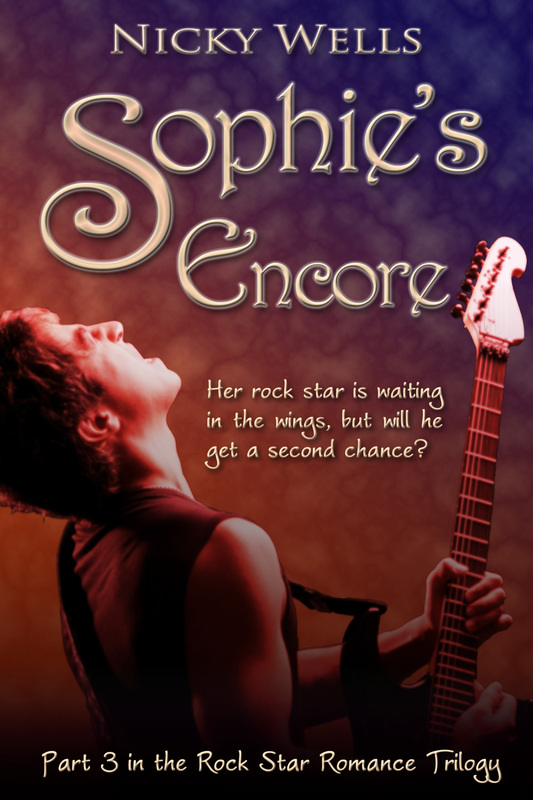 This entry was posted in Reviews and tagged chick lit, Happy Ending, Nicky Wells, Review, rock star, Romance, Sophie's Turn. Bookmark the permalink.